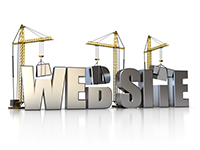 We manage your website so your company or organization can focus on growing your business. See our maintenance plans to choose which one fits your budget. 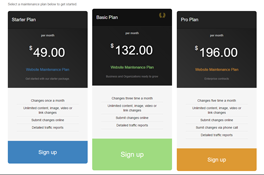 Don’t worry you can upgrade or downgrade your website maintenance package at any time. After purchase your request is submitted through our secure client portal where you can manage your account. Submit unlimited content, images, video or link changes per order. One of our staff members will be assigned your website request to be completed within 72 business hours. Most updates are completed before this time frame. 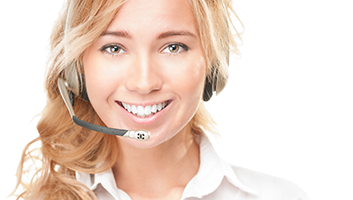 Once work is completed, our staff member will contact you to review the work completed. Your complete satisfaction is our goal. So what are you waiting on? Let us bring your vision to life.